The annual legislative session starts Tuesday, setting key economic targets for officials attempting to balance growth against debt. But investors hoping it will resolve bigger questions about trade, industrial policy, and foreign suspicion of Chinese tech will be disappointed. 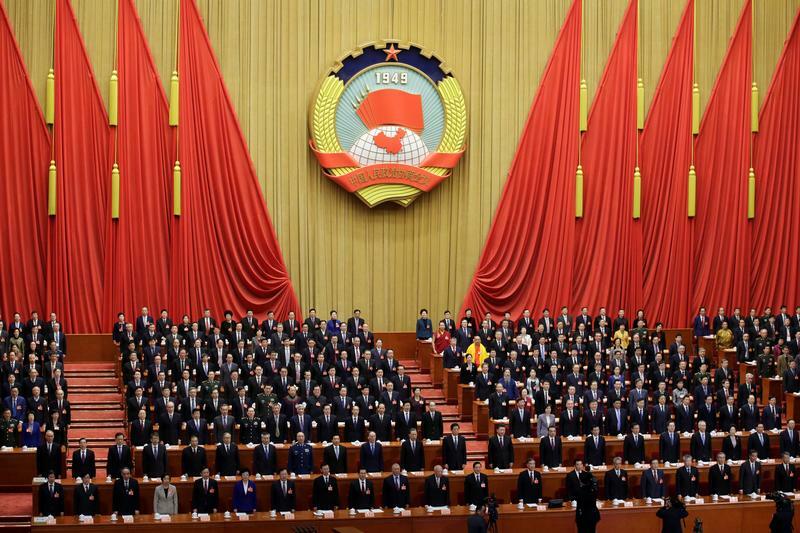 China’s leaders are expected to set a less ambitious target for economic growth at its annual meeting of parliament due to open on March 5, Reuters reported on March 1. Policymakers are likely to set a target of 6.0 to 6.5 percent his year, down from around 6.5 percent in 2018, according to Reuters sources.